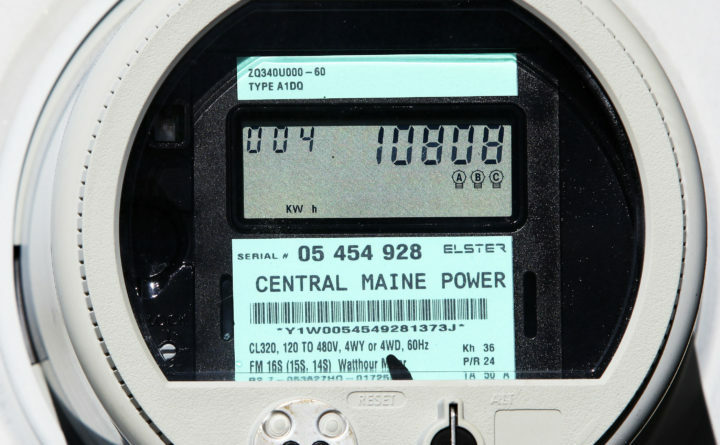 Maine's Office of the Public Advocate asked the Maine Public Utilities Commission to keep investigating consumer complaints against high Central Maine Power electric rates, saying complaints persist and auditors did find some issues with the CMP system. Even after an independent audit found complaints about high Central Maine Power bills were not caused by the utility’s metering and billing systems, Maine’s Office of the Public Advocate asked regulators to keep investigating the high rates. The consumer watchdog on Friday submitted a request to the Maine Public Utilities Commission asking that it keep investigating because customers continue to complain about high rates, and the audit brought up unanswered questions. It also asked that the auditor’s findings be kept separate from a rate case on CMP that the PUC is investigating. In an audit report released Dec. 20 by the PUC, independent auditing company Liberty Consulting Group of Pennsylvania found that the metering and billing systems operated correctly, with some minor errors. However, the public advocate’s office request said that it was not allowed to meet with and question Liberty and the PUC periodically during the audit, and questions remain about some customers who might have been affected. The public advocate’s office hired BerryDunn to consult on its investigation into the case. “After a year of unanswered questions and turmoil for thousands of CMP’s customers, the need to engage in a full and robust investigation is more urgent than ever,” the public advocate’s document states. Among the lingering questions is Liberty’s overall conclusion that there were no specific issues identified even though the auditor did note some variances that it said appear insignificant compared to all of the CMP customer accounts. However, the public advocate’s office noted that some variances that were identified reflected billing errors that could be significant to individual customer accounts, which may number in the thousands. The consumer watchdog also questioned CMP’s customer service and the auditor’s lack of finding a root cause for the high bills. About 320 public comments have been filed on the rate case, the public advocate’s release said, most of which were from customers who experienced large increases in their bills or other billing anomalies for which there is no explanation. The public advocate’s office said the comments have been steady since the case opened in February 2018. It cited one complaint that came in after the audit report, on Dec. 28, from a customer who said his bill estimates that have varied from $26 per month to $1,100 per month. The customer wrote that CMP had a meter reader present at his property for each of the months at issue, but he is still only receiving bills with inaccurate estimates not based on actual readings. The public advocate’s office asked the commission to conduct a follow-up investigation into CMP’s metering, billing and customer service issues in response to the Liberty investigation. CMP spokeswoman Catharine Hartnett said CMP has submitted comments on the next procedural steps in the investigation to the PUC. “Once the PUC determines whether and how the current summary investigation should proceed, assuming it opts to continue an investigation, we would support that it be conducted apart from the rate case as it would allow a more efficient way to receive information requests and process comments and responses,” she wrote in an email to the BDN.